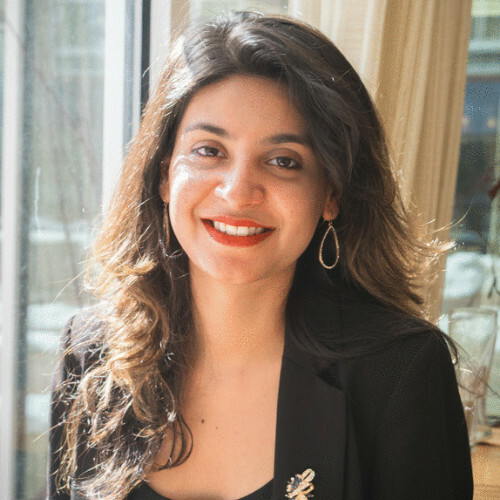 Navroop is a Fellow at MIT Connection Science and holds a host of leadership roles in the DLT space, both as a practitioner as well as a researcher. An economist by training, Navroop is currently building a FinTech company that seeks to leverage blockchain technology. She is also a Research Associate at the Centre for Blockchain Technologies (CBT) at University College London and holds three masters in IP Management, Economics of Innovation and Applied Economics. A United Nations Youth Delegate for 2017, Navroop has co-authored Hyperledger’s Blockchain for Business online course. She speaks regularly at FinTech and blockchain conferences and currently serves on the advisory board of a host of blockchain companies, across industries. Previously, she has worked at Harvard University and United Nations Environment Programme. Her research interests are focused on Distributed Ledger Technologies, Game Theory, Networks Theory and Complex Systems Science.